After all these party stresses and strains we are starting very chilled into the new year and spread warm relief through the speakers. 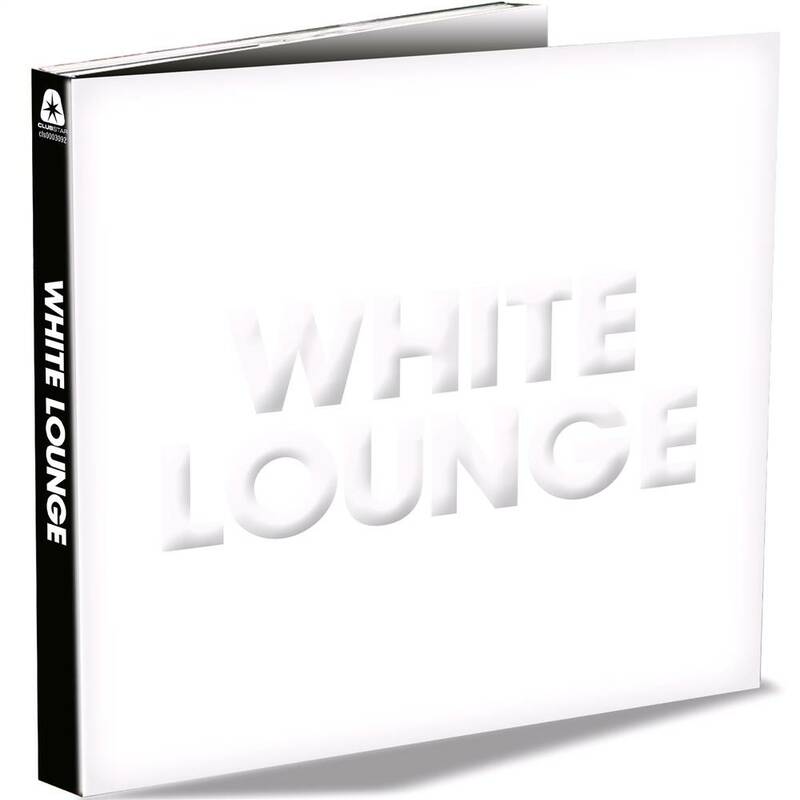 "White Lounge" is the follow up of the successful "Golden Lounge" double CD, which was released the previous summer. The music is as extravagant as the design of the album. Over 21/2 hours of musical relaxation are guaranteed.